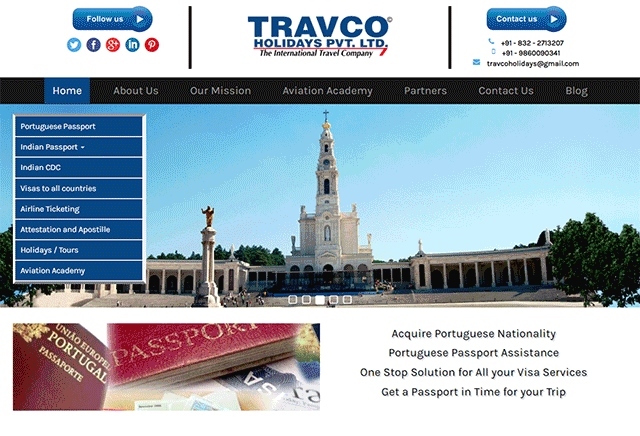 Travco Holidays Pvt. Ltd. helps you make a memorable trip to an exotic country of your choice. 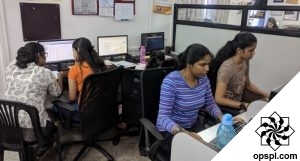 This company lends top notch travel services which includes airline ticketing, customized tours, visas for all countries, Indian passport and Emigration assistance and money transfer.